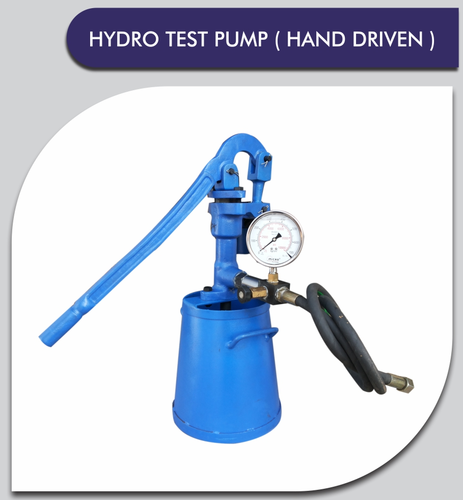 We manufacturer and exporter high quality Industrial Pumps & Gas Cylinder Accessories. We have experienced R&D Department and have good financial position & TQM. Our products are known for corrosion & abrasion resistance.